100% of your donation will support a nonprofit or school-based music education program. I would like to choose where my money goes. 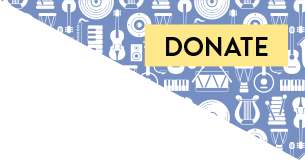 All unspecified donations will go to the SpreadMusicNow Fund, which benefits all of our grantee programs and current initiatives.